Prospecting is critical to the success of any link building campaign because it lays the groundwork for everything else that follows; outreach, relationship building, mentions, and ultimately that link. As an SEO or a DIY business owner you absolutely need to have a solid process for uncovering and vetting potential opportunities when working on a local link building campaign. 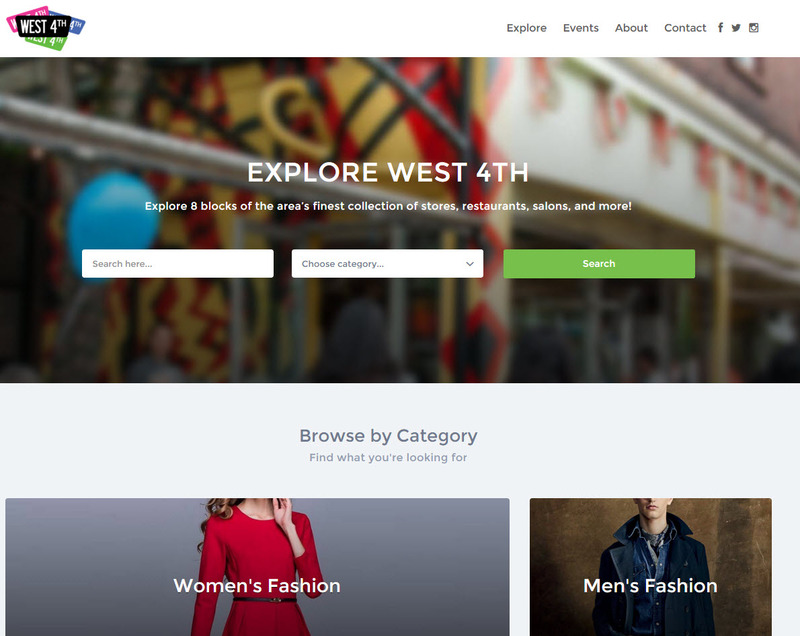 Here are some of the strategies we use to find link opportunities for our LocalSpark clients. Is the link relevant to my locality, industry or niche? Would a link make sense on the website? How can my link provide value to their audience? Is the link relevant to my locality/industry/niche? The beauty of local link building is that when it comes to relevancy you are looking for link opportunities from a location perspective as well as an industry perspective. Links that are relevant to your neighbourhood, city, county, and state/province are relevant and valuable. In addition to your locale you are also looking for links that are correlated to your business, industry, niche, and product. These types of links further enhance your link profile. With local link building you can approach it from a micro to macro (narrow to broad) level and benefit across the scale. It’s really quite brilliant and there is a ton of room for creativity. In fact, the more creative you can get the better. Do they link to third party sites in any content pieces or do they only link to other posts or articles on their own site. If they never link out to third party sites that could be a good indicator it will be an aggressive uphill battle. Follow vs no-follow: Follow is cool, but you know what’s even cooler? Any sort of large exposure to your customers, so don’t fret about follow and no-follow like it’s gospel. If it makes sense for both parties to have a link to your site, take it either way. Are they currently contributing actively to their own site and is the quality good? If the site is stagnant when it comes to content and only posting three times a year, it may not be the right fit… Note – With regards to the above point, be sure to check out their Social channels. It is possible the site owners decided that their blog was too much work and they weren’t getting the pageviews/engagement they wanted. A lot of former bloggers go to social media and succeed there. Maybe a social campaign is more appropriate for your client than getting a link on their site? Knowing how your link can provide value to a website’s audience not only helps you curate a list of qualified prospects but it should ideally help with your outreach; which let’s get real, is hands down the most challenging aspect of a link building campaign. If you can identity why your link would be an asset on a specific website, you already have an angle when outreaching. This isn’t just a, “I know my website is awesome” or “this content I wrote is so amazing, who wouldn’t want to link to it?,” kind of deal. This is genuinely identifying what value you can add. The link is to a resource that takes a more in-depth look at a specific topic. The link backs up a statement or claim. The link expands on a related topic or point. The link connects the audience to a product/service of interest. The link helps you better understand the post/article. We start by asking our clients questions, and we highly recommend that you do the same. Whether you’re the business owner or local consultant, asking relevant questions will help you uncover existing opportunities, discover which strategies are the best fit for you (or the client), and give you laser focus when prospecting. What current business partnerships do you have? Are you an active Alumni, board of director anywhere, etc. Are you currently involved in the community? Do you donate to a specific charity? Does your company/team volunteer anywhere? What do you want to be involved with? Having a standard set of questions to ask yourself or your client is important. We recommend you use Phil Rozek’s, Best [BLEEP]’in Local Link Questionnaire. Our next go to is good old fashion Google searches. When getting started, completing a few searches of top keywords will help give you a better sense of what the industry/niche offers. 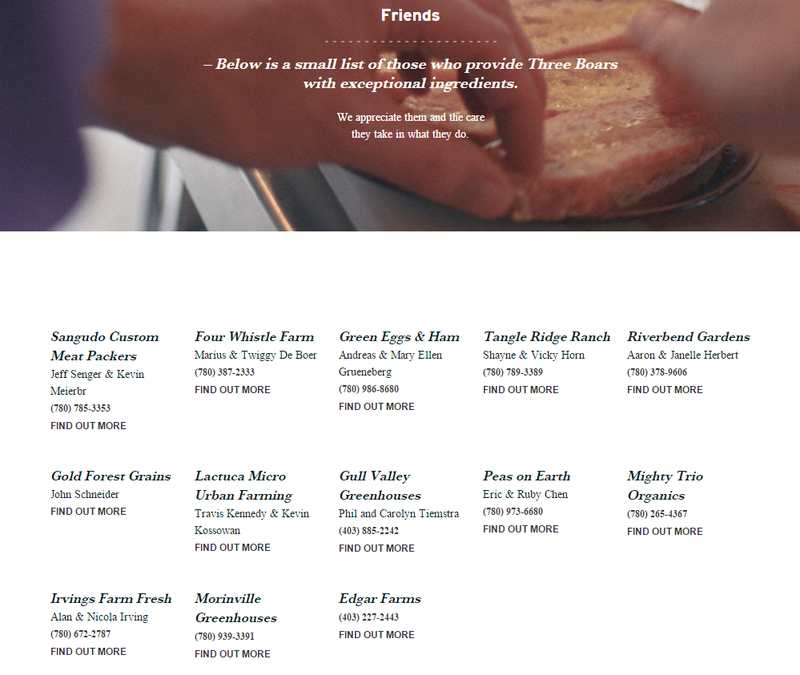 It’s good to start broad and then refine your searches to more specific areas. Especially if you are in a very specialized industry or even smaller city or town. Your end game is to source opportunities that are the most relevant and ideally generate the best results. This helps make the qualifying process go smoother as well. How you prospect will differ based on the type of outreach you are doing, but here are some common local link building examples and our prospecting tips/advice to help get you started. Take advantage of opportunities that may already exist. Have you had any press in the past? Perhaps you were interviewed by a local magazine or blog, maybe someone has published a product review, but none of these sites linked to your site. This is a great strategy to implement at the beginning of a campaign, it can often land you some quick wins. Ideally, you are looking for the most recent and relevant opportunities. Be sure to review the website to see if they are likely to link. If you come across a post from years ago on a highly influential site, make note of it and start tracking the potential influencer(s). It’s possible that since they featured you in the past, they could be willing to do it again. *If the company has used press releases in the past, be sure to remove these type of results from the searches by adding -press -release to any of the above searches. Looking for unlinked brand mentions via Google searches works best for small businesses. This type of search would be a nightmare for a Big Brand with a TON of mentions and highly time consuming to sift through all the results. 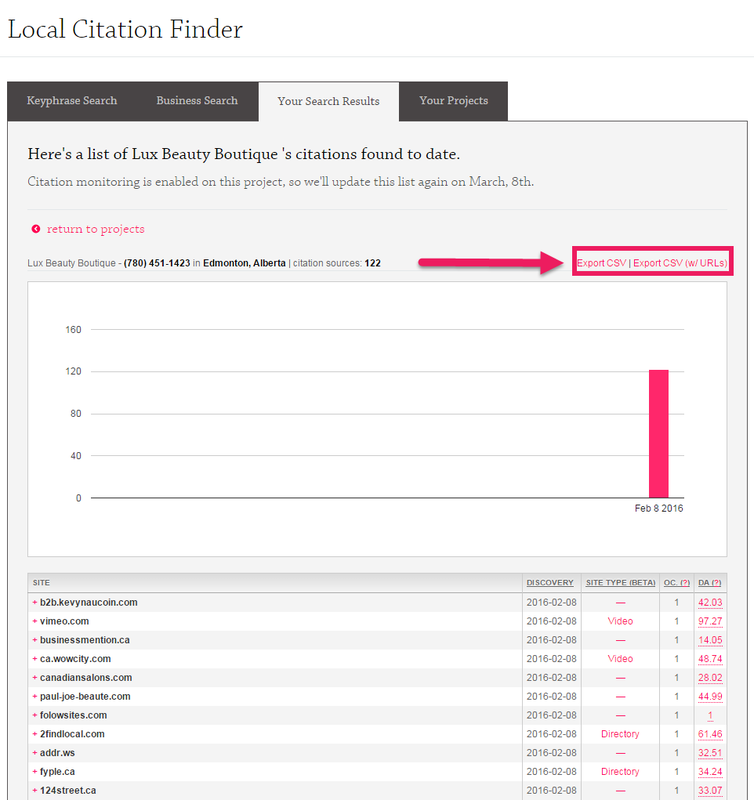 If you’re a larger business or a small business that may have a lot of mentions or you just want to save yourself the time of sifting through the SERPs for opportunities you can utilize the Local Citation Finder (LCF) and Link Prospector (LP) tools to ease the process. For many small businesses a large majority of their mentions and links are going to be structured citations, which are not opportunities in this case and end up congesting the SERPs when looking for link prospects. 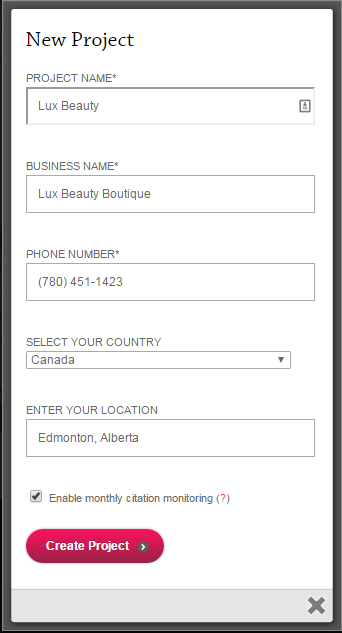 Setup a LCF project to find your businesses citations (I am going to use Lux Beauty Boutique for this example, this is an awesome local Edmonton business). Export all of the citation sources found using the LCF to CSV. Setup a your Link Prospector campaign and add all of the citation sources to the campaign “Exclusions” area. This way, when you search for prospects any results showing unlinked mentions from these citations sources will be excluded and you will have far less data to sort through. Once your results are available, Export Paths of your potential prospects and start reviewing them. 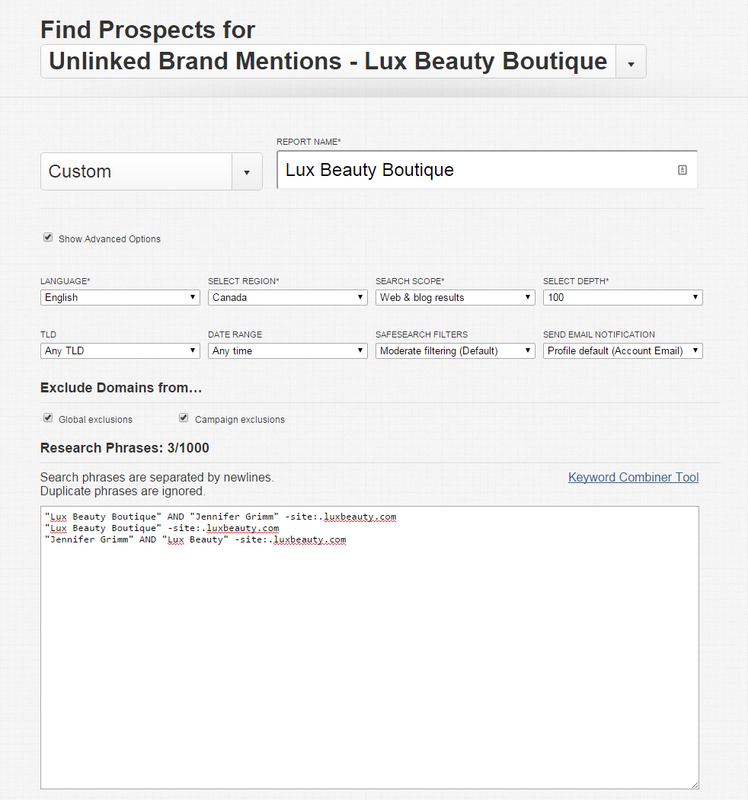 There is also a feature to allow you to add the “SEOMOZ Domain Authority” to the results. 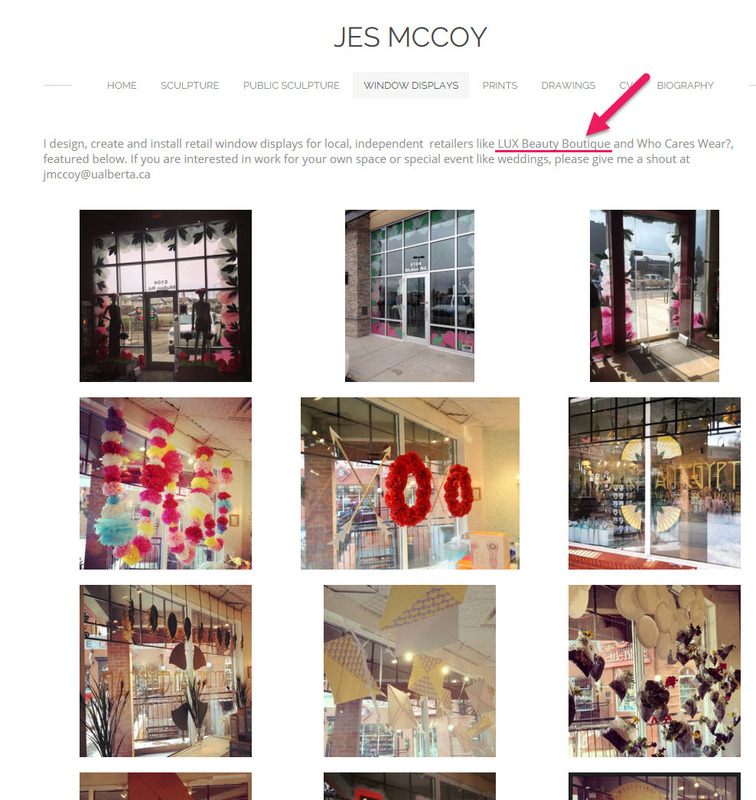 Window display artist mentions working on displays for the boutique. Bio on Avisory Board – MySTORE Advisory Board. Store image used for neighbourhood event. Education link for practicum – currently they do not link out, but there could be an opportunity here to further develop the relationship and find other potential opportunities for earning a link. If the LP returns hundreds of potential prospect results, I highly suggest that you take this process even further and far more in-depth from this point – John-Henry Scherck has an extensive post with a step-by-step processes on how to really get the most from your Link Prospector data, incorporating the use of other tools and pivot tables and it’s fantastic (even though it’s almost 3 years old) – Link Building for Startups – Find Unlinked Brand Mentions at Scale. Leverage existing partnerships and relationships. Utilize the community of professionals that are already in your corner and most likely brand advocates. Chances are they will be eager to help you out. These types of links are usually easy to acquire, are natural, and very hard for the competition to replicate. Provide goods to a local company? See if they will list you as a local source. If you’re a vendor, get links from manufacturers or wholesalers. If you’re really impressed with a B2B relationship and they have a testimonial page, ask to add your testimonial to it (for a link). Celebrate your neighbours. 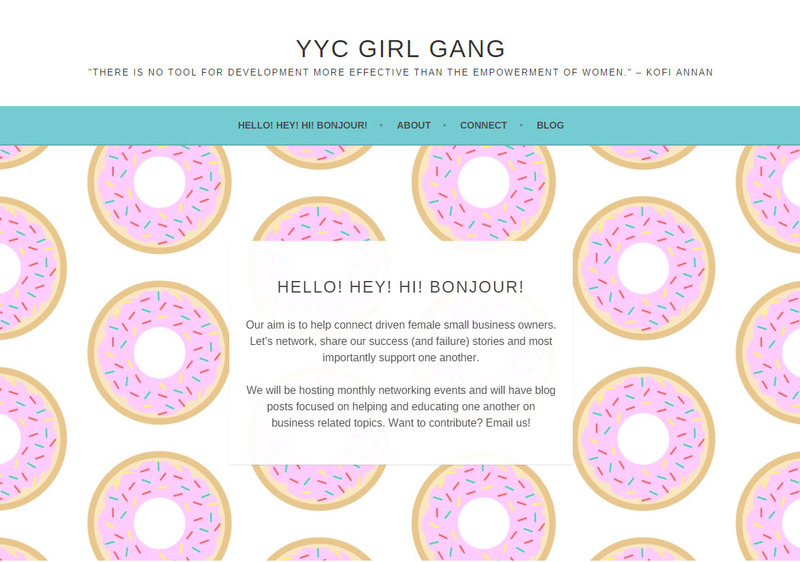 Team up with businesses in your neighbourhood (building, street, block, or even members of the same business association). Start networking. There are some people who are crazy about networking and are always ready to mingle and collaborate. Attend a networking event and you can often connect with like-minded individuals in your industry or niche. When an authentic connection happens the possibilities to team up increase as well. Attend conferences related to your industry and don’t be shy. Talk with other participants, exchange contact information, and keep in touch. Join a local meet-up in your niche or a correlated industry. Are you a member of a business association in your community? Make a priority to attend at least one event a year. Become a board member for a cause you’re passionate about. Make networking fun by choosing events that are exciting for you. Start simple with a social meetup and expand from there. Get a sense of existing local blogs in your niche or industry. You can see what kind of posts are popular or topics they are covering. Often in many local spheres there aren’t explicit invitations for guest posting or contributing, but don’t let that deter you. It doesn’t mean the interest or need isn’t there, and you can often find ways to contribute or get mentioned. Who doesn’t like a sweet deal? Offering a discount on your services or products can help you earn some easy links in your locale. If your city has a university or a college in the area, you can target students or teaching staff. Students/staff not your ideal maerket? No problem, target the discount to your ideal market and end-user then. For instance, military personnel, seniors, retired people (AARP.org), nurses or families. *When searching for coupon and deal websites exclude the big players from your results like -groupon -livingsocial and any other popular website in your area. Expand your searches beyond discount sites and coupon pages. For instance, being frugal is popular these days; which opens the door to a vast array of local websites or blogs where discounts/savings could be showcased. 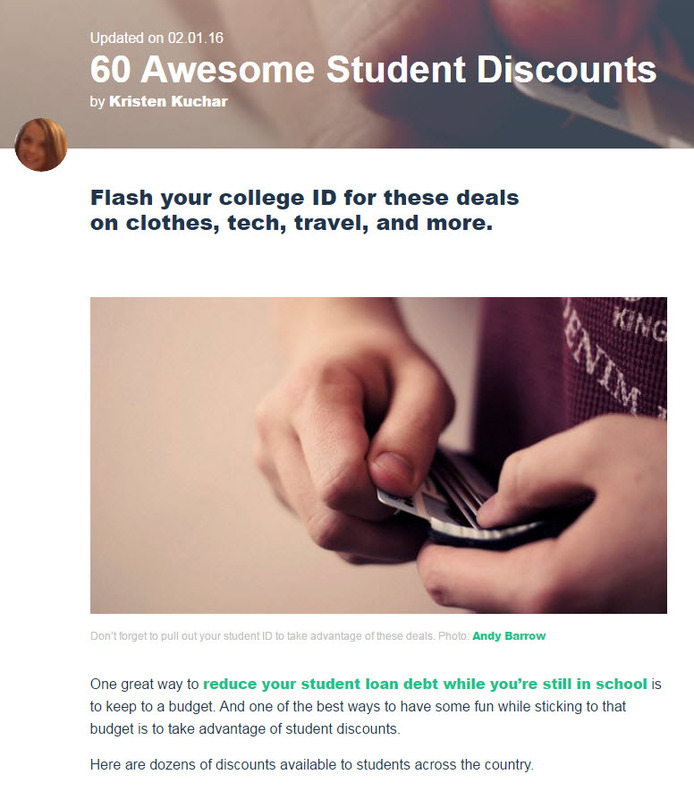 Take your discount to the next level and try finding opportunities where you can create a piece of content that provides saving/budgeting advice around your product or service and then introducing your special discount. One more thing to mention when it comes to offering a discount, don’t be cheap! A great deal is a more attractive one. List your business on networking sites, local business associations, trade associations (city, regional, and national level), shopping sites, neighbourhood directories or associations, niche sites, etc. One of the biggest perks to doing this is that it will provide you or your clients with more real estate in the SERP’s. The more places a customer can learn about your business the better. It’s about reducing the selection process, so there is one less competitor result and potential customers are seeing you dominating. Use unique copy (there is great debate on this, however; if and when possible use unique copy. If you can’t, it’s not the end of the world and use your standard citation business description). Spend time on your content and graphics. Use an active contact email for the business, not an address where emails go to get lost. When it comes to business associations and trade websites, there are usually membership fees that are required in order to join. These fees are worth it. If you have never hosted an event or the thought has never crossed your mind, planning and executing one and simultaneously building links for the event probably isn’t overly appealing. It is not impossible, but event planning is a time consuming venture and why not save your time and get in on the action of an event that’s already organized? 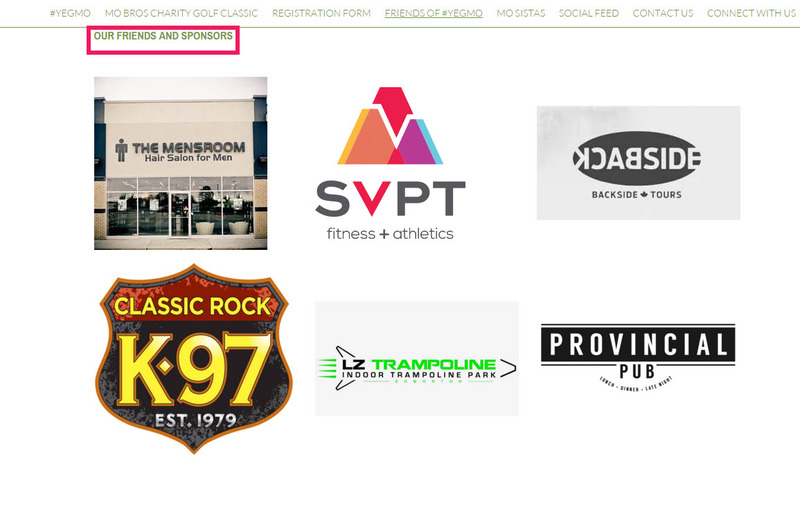 In fact, piggybacking on another local event leads into implementing other link building tactics as well, like sponsorship, donations, content, and photography credit links for example. Partner Events – Do you have any current partners that put on events? If yes, could your company offer any assistance? Sponsor the event? Donate time or products/services? Meet Ups – Is there a meet up group in a similar industry that you could offer space to use for one of their events? Is there a meet up group that could benefit from the use of your products or a service? Perhaps you can sponsor a group? Local Events/Fairs/Industry Events – Could you take pictures of a specific event? What about Interviewing vendors and/or writing a review about a local event for your blog? This opens up link opportunities from the event website to the vendors website and social channels to other sites covering the event using your images. This is a great way to relationship build and make more connections in your industry as well. There is an abundance of seasonal opportunities throughout the year. Frequently seasonal opportunities encompass paid sponsorship’s, donations, or events. Athletic Team Sponsors – Find a team who needs your financial support. Sponsor a Little League team, typically this costs a few hundred dollars, but is a great way to make a community impact and get a link. Or check out High School and local college athletic booster associations for other sponsorship ideas. Holidays – Take advantage of annual holidays and use them to boost your link earning abilities. Host a candy buy back at Halloween and offer a small cash reward for candy, then donate candy. Host or sponsor a Thanksgiving dinner for those in need. Put on a free Christmas workshop – wreath building, toy making, gift wrapping – the possibilities are endless. National Monthly Awareness Causes – Support a worthy cause and give back. Join your community in Breast Cancer Awareness Month and supporting events, 5Ks, walks, etc. Get in on any of the hundreds of events in your city, like Movember, Brain Injury prevention, Diabetes, Autism, and so many more. Popular Regional Events – Whether your business operates in a bustling city or close-knit town there are likely annual events waiting to be taken advantage of. It could be a fair, concert series (even free ones in the park), Farmer’s Markets, etc. You don’t need to be the title sponsor, because it’s expensive as heck, but some bronze level sponsor could get a link and some exposure. Example: Sponsorship opportunity for annual Movember event in Edmonton ( In case you don’t know what this is, Movember =’s growing moustaches during the month of November to raise awareness of various cancers, such as prostate cancer). Getting a story or some PR coverage in a local newspaper or magazine can seem overwhelming and intimidating. There are a lot of tactics around this type of campaign, especially encouraging businesses to create some kind of controversy to aid the process. Don’t forget that there are also more subtle ways to get news coverage. Especially in the local sphere. You just need to immerse yourself in these publications and help them find something to write about you. Every business will have something different to offer. Utilize your own business resources to the best of your ability. If you’re active on staying in the know of your locale, it’s likely an opportunity will present itself as long as you’re looking. Education – Perhaps your business is spearheading big changes in your industry, has information to share with the general public that impacts them in some way, shape or form. Product Trials – Have something new to offer? Is it a service or product? Can you tie your samples into annual holidays, events or causes? Can you team up with another local company who often is mentioned in the Press to bring something really exciting to your locale? Interviews & Quotes – Reporters always need quotes and sources for their pieces. Don’t discount the huge impact this kind of coverage can have. Events – If you’re putting on an event that is unique and you have been able to generate a buzz, it can be very easy to get coverage from local news organizations and magazines. Social Cause – Is your business involved in any community or universal issues? Passionate about being green? Local homeless issues? Community safety? You get the point. Use your own internal passions to create something newsworthy, a cause that you truly believe in. Create a list of the local news/media outlets. Subscribe to these channels and follow relevant reporters on Twitter. *Use an underscore (_) when searching a specific media outlet to see articles a specific newspaper has covered on one particular topic. You can also combine your searches to get even more specific and detailed results. Whether or not you find immediate opportunities, this is an excellent way to establish connections within your city, stay on top of local news relevant to your market, and attract some good local PR. If you want to learn more about PR outreach, this article is fantastic. We can’t not bring up HARO (Help a Reporter Out) when talking about press and news coverage. First off, it’s FREE. Why wouldn’t you register and connect with journalists who are looking for your precise expertise, personal experiences, and industry knowledge? While a link in this case would be organic and most likely not specific to your local, it is still valuable and can have a huge impact on your link profile. You need to act FAST – we’re talking less than 10 minutes when a request comes that is relevant to your area of expertise. You need to master the art of a pitch – you need this skill anyhow to succeed at link building. Like we said, outreach is tough. Why not use HARO to hone in on your outreach skills, so when you’re ready to pitch a story to your local newspaper you nail it the first attempt? The success rate is lower with HARO. Granted, it’s harder to close an opportunity like this, but the payoff can be big and the input effort is far less than other methods (remember 10 minutes to evaluate the opportunity and create a compelling pitch). Bustle.com ran a piece about the 25th Anniversary of Home Alone. The reporter was clever and wanted to do a piece on how much damage Kevin McCallister did to the family’s home in Chicago. One of our LocalSpark clients, House Doctors, was sourced in the article. ChiroEco.com needed chiropractors to discuss imaging hardware and software. We have a client, Pure Chiropractic in British Columbia that uses digital X-ray equipment. They were featured in an article and subsequently included in another. From the success of these two mentions, the client was so excited, he started doing it on his own. He has now landed 3 more links from other sites by putting himself out there! Pumped to start finding local link opportunities? These are just a few of the many local link prospecting strategies you can utilize to find some excellent local links. If you have any other methods of finding local links, we’d love to hear from you in the comments! Here’s a quick refresher on advanced search operators that you can put to work for you when completing manual research during your local link prospecting. “exact phrases”: use quotation marks when you want to search an exact match query. -exclude a word: use a dash/minus sign before a word that you want to exclude from your search. This works great when words have multiple meanings and when you want to narrow down your search results. intext: find pages where a specific term appears in the text (ex. can be in title or URL) and other searched terms appear elsewhere on the page. allintext: search for sites/pages where all the search terms appear in the text. intitle: find pages where a speficif term appears in the title and other searched terms appear elsewhere on the page. allintitle: restrict results to show only pages whose title contains all the words in a specific search query. inurl: returns results only containing a specific term in the actual URL. allinurl:returns results whose URL contains all the words in a specified search query. inanchor: returns results containing the terms you searched in the anchor text used in links to the page. allinanchor: returns results containing all the search terms in your query that show up in the anchor text in links to the page. *: Use an asterisk as a wildcard and find a wider array of results for a particular topic/search query. OR: Expand your search on a topic using multiple words. AND: Use this to get results that will include both of your search terms in the pages. related:query or website: See results to your search query or a website that are related. *Doesn’t always return results for related website search – if searching a smaller site. Thanks for the heads up on the link Justin. Should be working now. Cheers. Superb,well-researched, in-depth article covers all bases. This is absolutely the best resource for link building I have seen to date after 10 years of working in SEO and web development. I normally wouldn’t take the time to write a comment simply for kudos but I am very impressed. Consider me a new fan of your articles! Great job, I will be sharing this with everyone! Wow! Thanks for the details and great information. i saw this yesterday and forgot to comment.. wow, probably the best article I have seen on citations. Great guide Jessie! I’ve also found community/local events to be great tools for local link building. One additional opportunity I’ve found that would fall underneath this category, is to use advanced search operators (city name inurl: events or calendar) to find local event calendars and list the event your client is participating in/sponsoring. This are often authoritative pages that can result in quite a few good local links. Jessie: This article is fantastic! As a small business owner, there is a lot of information out there that’s “over my head” and while I’m smart enough to know what I don’t know, sometimes I don’t have the financial resources to hire someone to do everything for me. your article gave me hope there are “some” things I can do to save a $ and leave the heavy lifting to the professionals. Using your technique, I did a Google search for unlinked mentions of our company name and found one! I reached out for a link and hope they honor my request. Either way, great tips and tools section at the bottom of the post. I totally agree with you on the follow vs nofollow point, relevancy is the most important factor. Thanks for sharing these great inputs! Thank you very much for this wonderful post. This is really helpful. Wow, massive post. Thanks for the share! Unbelievably detailed, helpful and definitive resource for Local SEO! This whole process is going into the checklist. Thank you. PS. Great post. I can see you spent a lot of time on researching local link building. This is a lot to read all at once. Glad to see I have been doing some things right. But still a long way to go. My buddy told me to check out Whitespark and I am not disappointed. Reading this post takes me back to the days when I was still new at link building and struggling at it. It made me remember the many mistakes I did and how I slowly corrected those mistakes and improved my skills at link building.